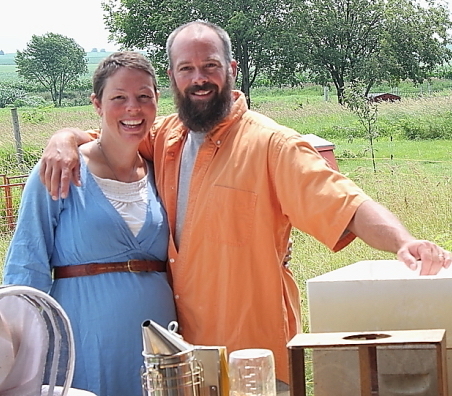 Jason and Anne Klaske will give each student a basic knowledge on beekeeping. 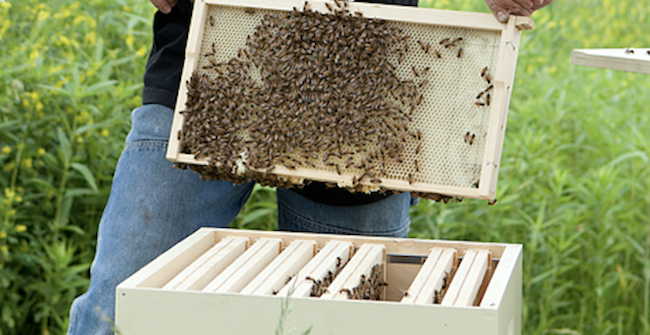 This beginner class is perfect for the backyard beekeeper who wants to maintain a hive for pollination for their vegetables and flowers, to gather the honey for personal consumption, and the basics of information for beekeeping. 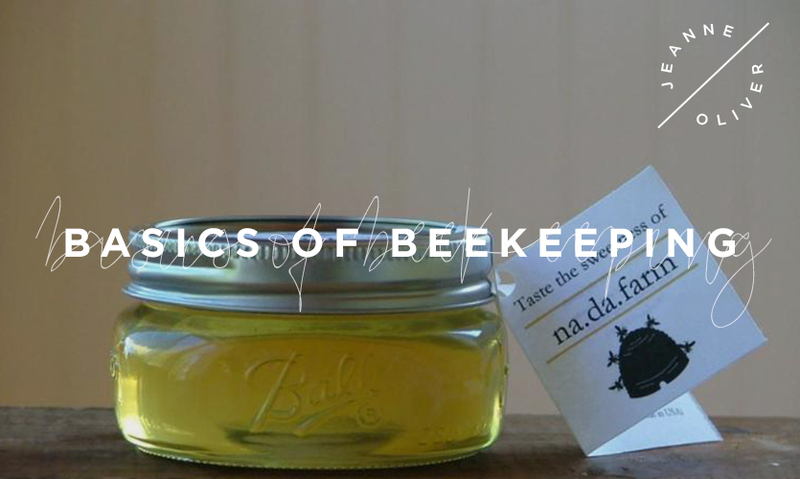 A few recipes to enjoy your newly harvested fresh honey! 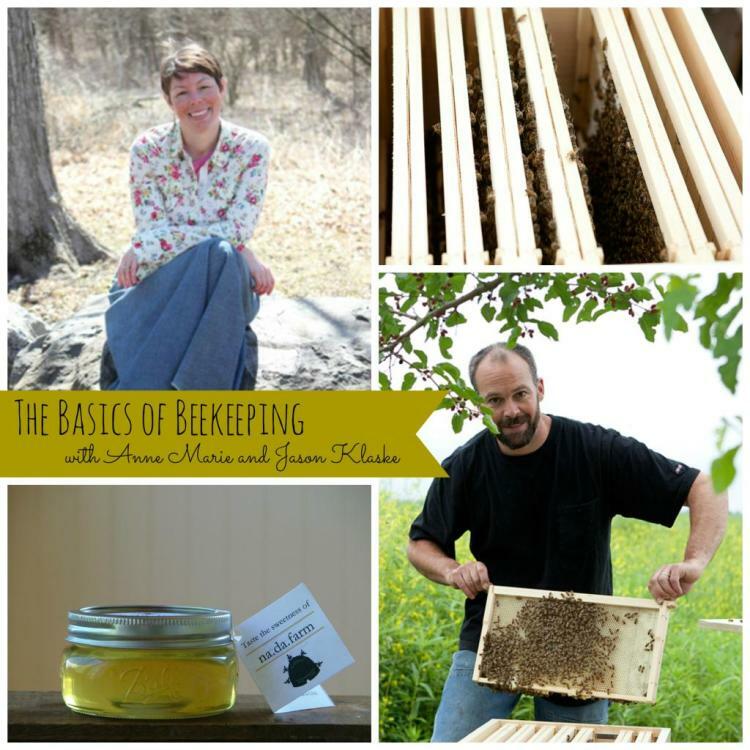 Basics of Beekeeping | Recipes Using Your Honey!